Anthony S. Guardino - Farrell Fritz, P.C. Anthony S. Guardino is experienced with a broad range of land use and zoning matters, such as applications for change of zone, variances, special permits, subdivision, and site plan approval. Anthony regularly appears before municipal boards and represents a number of national retailers and restaurants, as well as several of the region’s largest retail, residential, office and industrial developers. He writes a land use column for the New York Law Journal. 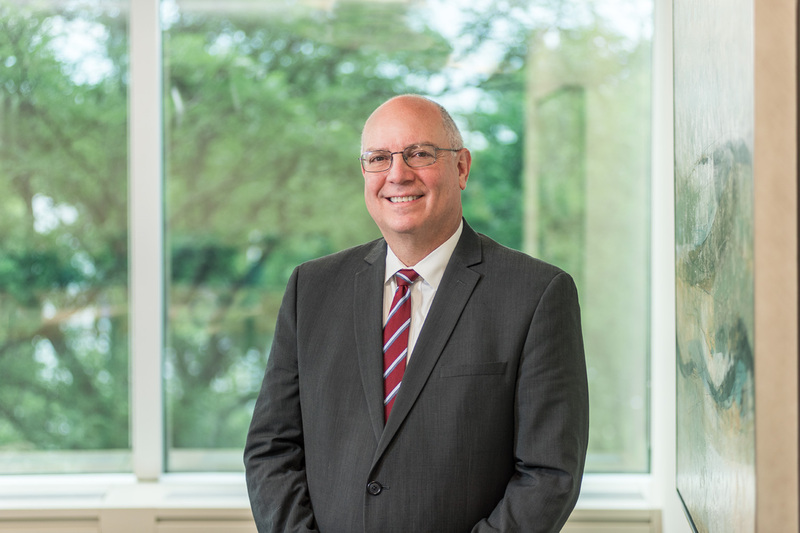 Anthony serves as counsel to the villages of Huntington Bay and Old Field, providing advice to their boards of trustees, planning boards, and zoning boards, as well as special counsel to several Long Island towns and villages and to two fire districts. Over the years, Anthony has successfully litigated a number of land-use related cases at both trial and appellate levels. Many of those cases involved challenges to decisions by municipal boards, as well as claims under the State Environmental Quality Review Act (SEQRA), adverse possession or other title issues. Anthony writes on zoning and land use planning matters and contributes often to the firm’s Long Island Land Use & Zoning blog. He is also a frequent lecturer at seminars on land use and zoning law and SEQRA and has participated in programs sponsored by the New York State Bar Association, Nassau County Bar Association, Suffolk County Bar Association and Suffolk County Village Officials Association, as well as by private providers of continuing education for attorneys, architects, engineers, and other professionals. He also participates in the firm’s own land use training programs. Prior to joining Farrell Fritz, Anthony was a land-use planner with a New York City-based development consulting firm and a research assistant to Professor James A. Kushner, a leading author and commentator in the area of land use law. When Can Land Use Applicants Challenge Pass-Through Fees? Can Zoning Stop Property Owners from Renting?